Its official, the Millennial generation has surpassed the Baby Boomers as the largest U.S. pet-owning population, according to data released by research during the Global Pet Expo 2015. 35.2% of the U.S. Millennial population are pet owners, compared to 32.8% of Boomers. 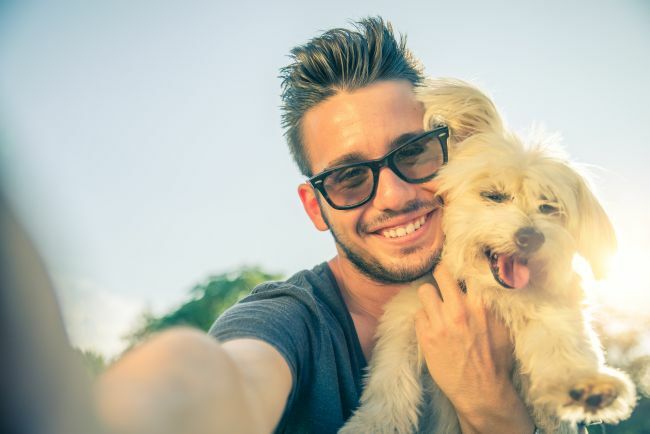 The percentage of Millennials owning a pet is only going to grow as studies show that, pet-free Millennials are 39% more likely to own a cat or dog in the future, and are 77% more likely than any other generation to get a pet while unmarried and not a parent. Why is this so important to pharmacies that cater to selling pet goods in their front store as well as fill pet medications? Because Millennials shop differently and if you want to attract them to your store, you will need to know what they are looking for. Getting a pet to take their medication is not an easy task. Many pet owners are familiar with stories like covering a pill in peanut butter just to find out the dog has licked the peanut butter off while avoiding the pill or the owner trying to pretend the pill is a treat just to see their pet ignore it completely. 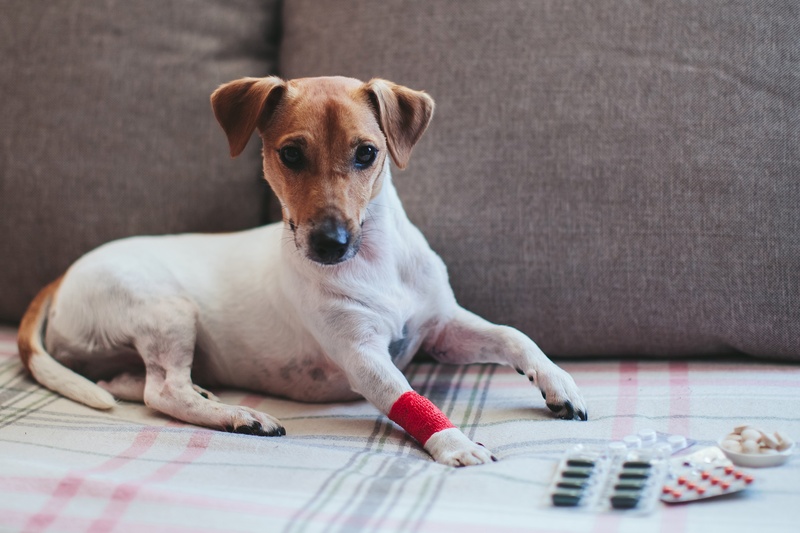 Bernadine Cruz, DVM, a member of the American Veterinary Medical Association (AVMA), finds that between half and two-thirds of her clients prescribed medicine for their pets fall off after about six months. “In spite of their desire to help their pets maintain a high quality of life, they tend to have a low adherence rate,” she says. In fact, clients stop giving their pets certain medications as quickly as five or six days, she adds. As with adherence to human medication, this problem can be both dangerous and expensive. So what can a pharmacist do? It’s a simple fact, people no longer think of their pet as just domesticated animals, but more of a member of the family. Because of this transition, sales of U.S. pet products and services are continuing to grow. In 2014, sales for pet products and services reached $73 billion dollars and according to experts these sales will only continue to grow. Why is this information important to you? Because pets are just another way for you to expand the sales to your existing customers as well as attract more customers to your pharmacy! By filling prescriptions for animals, you open your pharmacy up to be a one-stop-shop, people are able to pick up their whole families medication all in one spot. Did you know that there are more than 77 million owned dogs and 93 million owned cats in the United States? People love their pets! In fact, according to the American Veterinary Medical Association (AMVA), many Americans think of pets as members of their extended family. 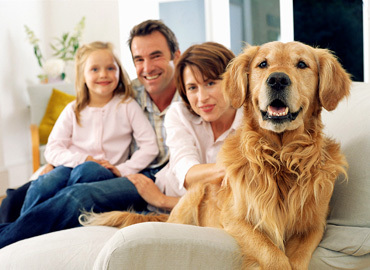 An AP-Petside poll (June 2009) indicated that half (50%) of American pet owners consider their pets to be as much a part of the family as any person in the household. Pets provide owners with companionship without asking for anything in return. They are much like young children. Another recent AP-Petside poll (November 2011) found that roughly 80% of pet owners took their ‘pet-children’ to a vet in the past year, including 85% of dog owners and 79% of cat owners. Once they leave the veterinarian’s office, pet owners are often faced with yet another challenge- medication! Administering medication properly and ensuring that your pet gets what is prescribed, is very important for your pet’s health. Yet many animals refuse medication and they certainly do not ‘understand’ why they need to take medication in the first place. What they do know is that something unfamiliar and possibly disgusting is being force fed to them by someone they trust and love. This struggle often leads to stress and mistrust of the caregiver, which is difficult for both the pet and the owner. This frustrating scenario helps explain why the practice of pharmacy compounding is becoming a popular solution to such veterinary problems. Customizing medications in animal-friendly flavors results in easier administration to animals and avoids negative contact experiences for owners and their beloved pets.So as ‘pet-parents’ it is no wonder that when our pets get sick, we rush to the veterinarian, concerned about our pet’s health and hopeful for a quick recovery. As a FLAVORx customer, you already know how valuable medication flavoring can be for kids and parents. With the FLAVORx Veterinary System, you can now provide the same quality service to pets and pet owners too. Getting pets to take medicine is no small feat. In fact, 72% of dog owners and 90% of cat owners say they struggle to medicate their pets. Pet owners will attempt to mix liquid medications with canned food or hide pills in peanut butter and cheese. Unfortunately these tricks don’t always work. By offering a great-tasting liquid alternative to tablets and capsules, you’ll make a big impact with your customers and open up a whole new revenue stream for your business. 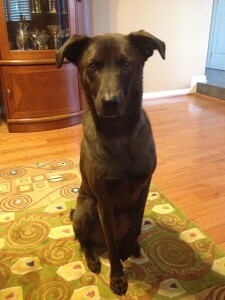 As a pharmacist and a pet owner, I understand how people feel about their pets. For many of us, our pets really are like members of our family. We want to be sure our pets are happy, healthy, and trust that we are not doing anything to harm them. For a pet that refuses to take medication because of the taste, compounding and custom flavoring is a wonderful solution. Cats typically don’t like pills, but they do like the taste of tuna. Dogs don’t appreciate a liquid medication being squirted into their mouth, but they won’t mind when it’s bacon-flavored. I believe that pleasantly flavored medications will not only ease medication administration, but positively affect the course of healing for our treasured pets. They’ll feel better faster and pet owners will be grateful. I am sure dogs and cats would thank us if they could.